At Gold Medal Wine Club we never feature bulk, private label, or close out wines. Each specially selected wine comes from a real working boutique winery and is 100% authentic. Unlike our competition, virtually every wine we feature must meet strict selection criteria that include multiple medals from major wine competitions, and high ratings from national wine publications such as Wine Spectator, Wine Enthusiast, Wine & Spirits, and Robert Parker's The Wine Advocate. Robert Parker’s Wine Advocate was the first to widely adopt the 50-100 point scale Numerical Rating System and use it as parallel to the American educational grading structure, i.e. 90-100 points = A- to A+, 80-89 points =B- to B+. and so on. Virtually every wine we feature has earned a minimum of 88+ Points. The numerical ratings apply to our Gold, Platinum, Pinot Noir, International and Diamond Wine Club. A majority of the Garagiste Wine Club winemakers choose not to have their wines rated; we consider their wines to be in the 90+ point category. An extraordinary classic wine with superior character and style. Diamond Wine Club. An outstanding wine with brilliant complexity and highly recommended. Platinum Wine Club and Diamond Wine Club. Memorable and truly excellent in style and distinction. Extremely well made. Platinum Wine Club, Pinot Noir Wine Club, International Wine Club and Gold Wine Club. Very good, and usually an outstanding value. A wine with special qualities and well recommended. Gold Wine Club and International Wine Club. Wine ratings may influence your decision, but remember that the ultimate judgment is yours. Everyone has a different palate and personal preference, which is why ratings should be used along with tasting notes and winery information as a guide to help make informed decisions. Wine Spectator editors review more than 15,000 wines each year in blind tastings. 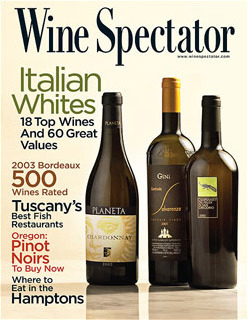 Every issue of Wine Spectator magazine contains from 400 to more than 1,000 wine reviews with detailed tasting notes and analysis. They set stringent standards for themselves and rely on the proven ability and experience of their editors as tasters and critics. Outstanding: a wine of superior character. Very Good; a wine with special qualities. Good: a solid, well-made wine. Mediocre: a drinkable wine that may have minor flaws. 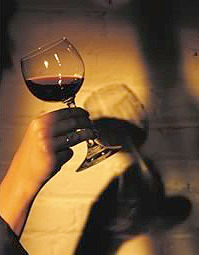 The Wine Advocate, with over 50,000 subscribers throughout the United States and over 37 foreign countries, exerts the most significant influence on wine consumer's buying habits and trends not only in America, but in France, England, Switzerland, Japan, Taiwan, Singapore, Russia, Mexico, Brazil, and China. 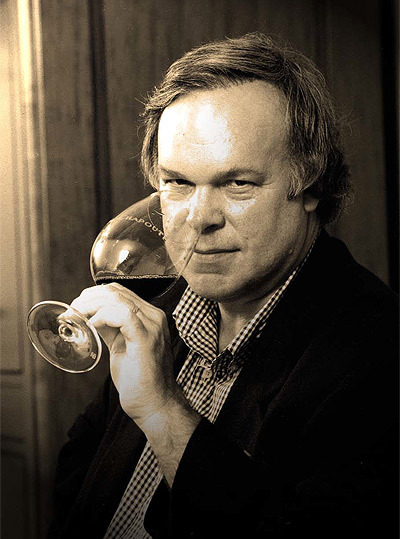 Robert Parker has also been profiled in a number of major magazines, notable newspapers and top television broadcasts. An extraordinary wine of profound and complex character displaying all the attributes expected of a classic wine of its variety. Wines of this caliber are worth a special effort to find, purchase and consume. An average wine with little distinction except that it is soundly made. In essence, a straightforward, innocuous wine. 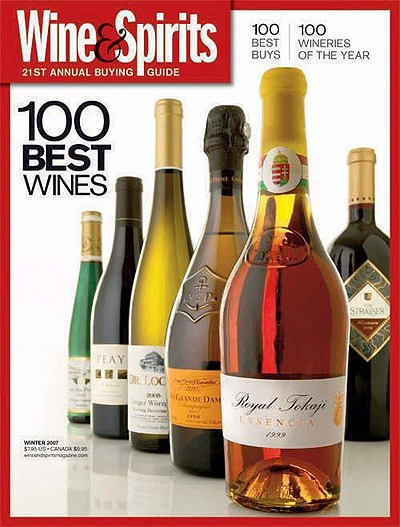 Wine and Spirits magazine is one of America's most trusted publications in regards to food, wine and spirits. Extremely informative for distributors, retailers, restaurateurs and consumers alike, Wine and Spirits features wine reviews, food and wine pairings, wine business, travel recommendations, and new product introductions. Exceptional examples of their type. Recommended as good examples of their variety or region. 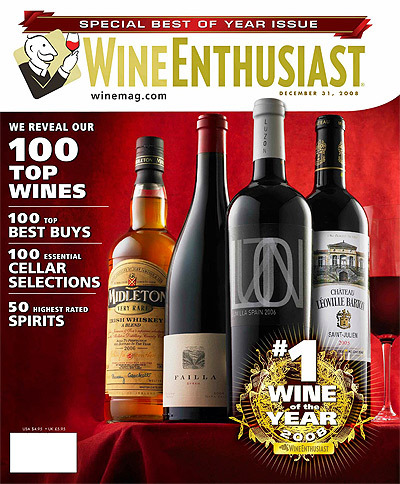 Wine Enthusiast was founded in 1979, and ever since has been regarded as one of the top sources for wine accessories, education and information, wine storage, and useful, accurate ratings. 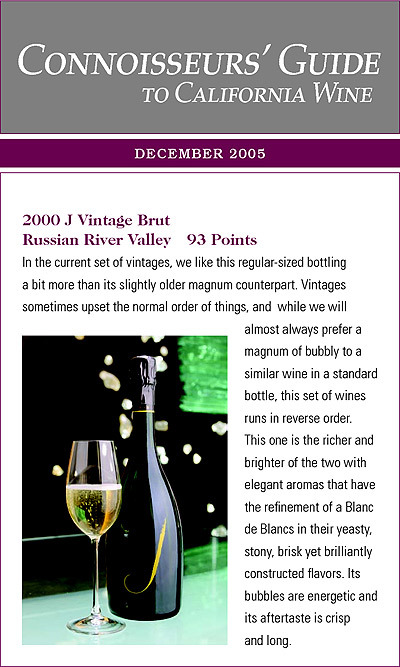 Ratings are based on tastings by the magazine's editors and other qualified tasting panelists and only wines scoring 80 points or higher are published. This independent and critically acclaimed bimonthly publication, established in 1985, was read by wine lovers in all 50 states as well as 34 countries. Every issue included in-depth articles on three to five important wine regions, extensive coverage of virtually every important wine category, detailed tasting notes, and scores on 1,000’s of wines. The publication was sold to Vinous in 2014. 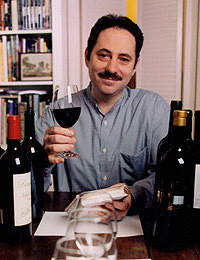 Stephen D. Tanzer, is now the Editor in Chief of Vinous. Read more below. Vinous is Antonio Galloni’s online wine publication established 2013. Antonio’s connection to wine industry started in 2003 when Inspired and motivated by the encouragement of his closest friends to write a newsletter focusing on the wines of Piedmont while in School. Officially, The Piedmont Report made its debut in 2004. Within weeks the Piedmont Report had subscribers in more than 25 countries and quickly established itself as the premier guide in the world for Piedmont wines. With the acquisition of Stephen Tanzer’s International Wine Cellar in December 2014 and the addition of the IWC editorial team, Vinous expanded coverage to all major wine regions. Today, the Vinous team of renowned critics and writers offer in depth coverage of new releases, retrospectives and verticals of older wines, videos with winemakers, interactive maps, restaurant recommendations and more, all published in a continual, daily stream of articles. Today Vinous has subscribers in over 80 countries and is one of the most respected online wine publications in the world. Read more about Antonio Galloni here. Over the years, TASTINGS reviews have appeared in publications such as Wine Enthusiast, Wine & Spirits, International Wine Review and many others. Tastings is an independent product rating and review company that provides beverage buying guides and education for consumers and the trade. Tastings, powered by the Beverage Testing Institute, was founded in 1981 with the goal of producing fair, impartial wine reviews for consumers. We believe they are one of the top in the industry. Best Buy - Wines or spirits which provide uncommon value. Cellar Selection - This is a wine that we believe will improve significantly with at least five years of age. Tastings uses a four step process to rate wines. Click the following links to learn more about the TASTINGS rating techniques and about the TASTINGS panelists. The Connoisseurs' Guide is written by publisher/editor Charles Olken in collaboration with associated editor Stephen Eliot. Co-founded in 1974, Connoisseurs' Guide has earned a national reputation for its objectivity, expertise and integrity when it comes to reviewing wines. Reviews are accompanied by their availability, aging potential, and food pairing ideas. ★★★ An exceptional wine. Worth a special search of the market. ★★ A highly distinctive wine. Likely to be memorable. ★ Fine example of a type or style of wine. Without notable flaws. Wines of varying quality and value. Since 1855, the California State Fair has taken pride in honoring California's top wine selections and wineries, making the California State Wine Competition the oldest and one of the most Prestigious Wine Competitions in North America. The competition is limited to California bonded wineries selling retail. Join one of 6 amazing clubs!